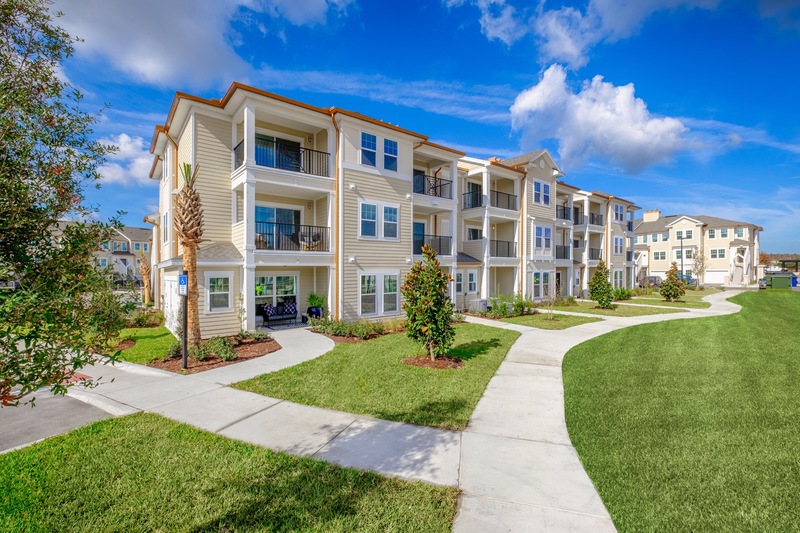 KISSIMMEE, FL, December 12, 2018 — Cushman & Wakefield has negotiated the sale of Altis Shingle Creek, a new, 356-unit Class A apartment community in Osceola County. 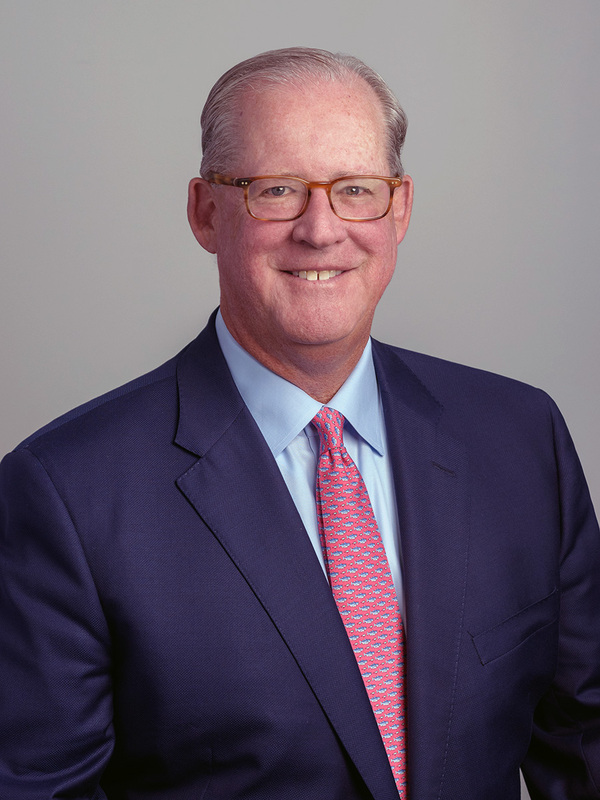 Robert Given, Jay Ballard and Ken Delvillar of Cushman & Wakefield’s Florida Multifamily Team represented Boca Raton-based Altman Companies and New York-based owner AVR Realty Company in the disposition. Toronto-based Starlight Investments acquired the asset. Altis Shingle Creek was completed during the summer of 2018 and comprises 15 three-story residential buildings and a clubhouse. The property offers one-, two- and three-bedroom units with an average size of 982 square feet and an average market rent of $1,518 ($1.55 per square foot). Altis Shingle Creek is a National Green Building Standard-Certified community. Units at the property are furnished with energy-efficient designer lighting; stainless steel, ENERGY STAR®-rated appliances; high-efficiency water heaters; state-of-the-art engineered sound conditioning in walls and floors; wood-style plank flooring in living areas; plush carpeting in bedrooms; Quartz kitchen, island and bathroom countertops; Moen® fixtures; designer wood kitchen cabinets and bathroom vanities; a subway tile backsplash accent wall; designer ceiling fans; USB charging port outlets; fiber optic Internet and cable television; walk-in closets, a linen closet and a bonus closet; plantation-style vertical blinds; and a private patio or balcony. Select units have a built-in desk with Quartz countertop; a soaking tub; an oversized glass shower enclosure; double-bowl raised vessel sinks in master bathrooms; and attached direct-access garage. The Altis Shingle Creek community provides gated access and features a 5,700-square-foot clubhouse and business center which houses a 24/7 fitness center with free weights, cardio, boxing and spinning; a yoga and aerobics studio system; a Starbucks lounge & internet café; a conference room; a game room with billiards, shuffleboard, pinball, television and a social bar/kitchen; and a luxury theater with lounge seating, surround sound and a 120” high definition screen. Other amenities include an outdoor entertainment zone with grills, pizza oven, fireplace, televisions and lounge; a zero-entry saline swimming pool with spa, cabanas and daybeds; a sand volleyball court; a green courtyard with grilling area; jogging/walking trails along two lakes; a lakeside pier with seating area; a community grove with fruit trees; hammocks; a playground; a dog park and indoor washing and grooming station; an electric car charging station; a self-service auto detail facility; bicycle storage racks and workshop; WiFi throughout amenity areas; a 24/7 mail kiosk with Luxer One package system; and a dry cleaning pickup station. Altis Shingle Creek is located on an 27.36-acre site at 4350 Osceola Trail Road in the Hunter’s Creek suburb of Orlando. This location provides excellent access to South Orlando’s major employers, entertainment centers and retail markets via The Central Florida GreeneWay (S.R. 417) and Interstate 4. The property sits just east of Orlando’s world-renowned Tourist Corridor, which is home to more than 12 million square feet of office space housing in excess of 200,000 jobs, including the Disney and Universal theme parks. 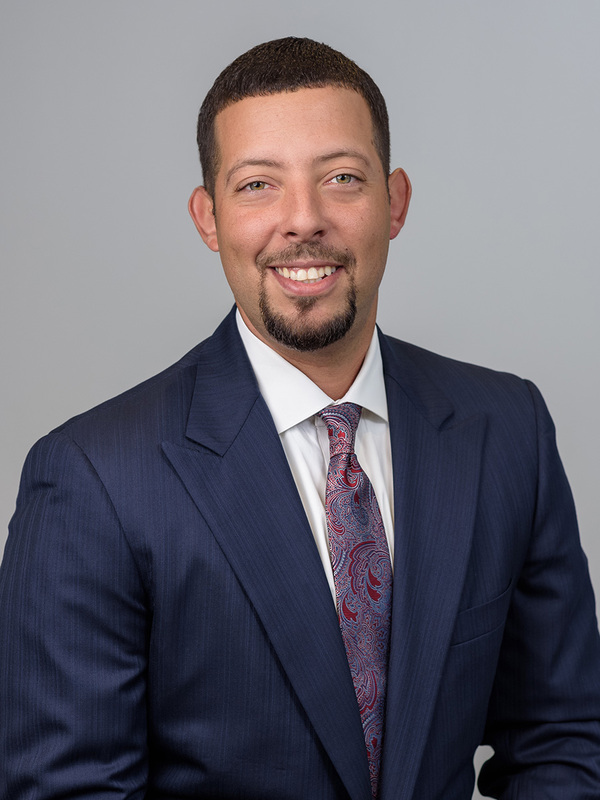 Cushman & Wakefield’s Florida Multifamily Team is directed by Given and includes Ballard and Delvillar in Central Florida; Zachary Sackley, Troy Ballard, Neal Victor, Calum Weaver and Errol Blumer in South Florida; Luis Elorza and Brad Capas leading West Florida; and Julie Bohn in Jacksonville. Robert Kaplan, Chris Lentz and Mark Rutherford facilitate debt, equity and structured finance transactions for the team throughout Florida. 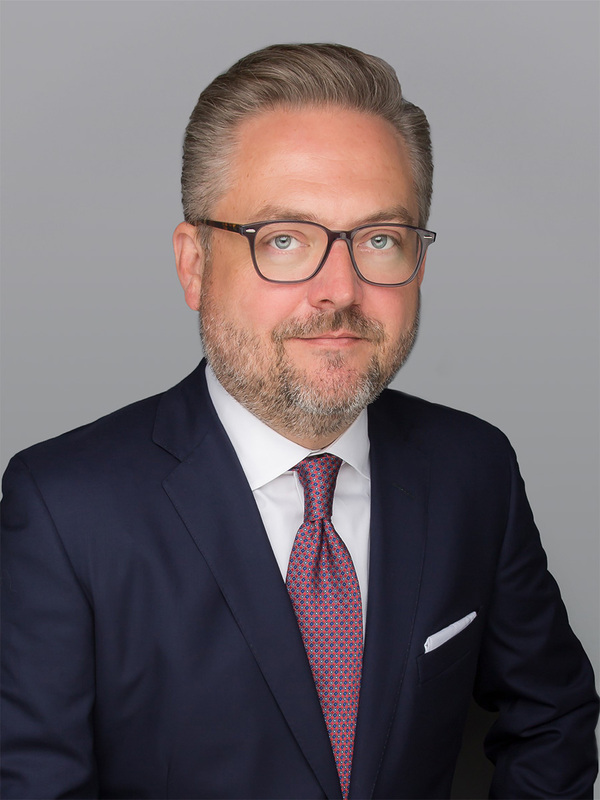 Cushman & Wakefield (NYSE: CWK) is a leading global real estate services firm that delivers exceptional value for real estate occupiers and owners. Cushman & Wakefield is among the largest real estate services firms with 48,000 employees in approximately 400 offices and 70 countries. In 2017, the firm had revenue of $6.9 billion across core services of property, facilities and project management, leasing, capital markets, valuation and other services. To learn more, visit www.cushmanwakefield.com or follow \@CushWake on Twitter.